Nowadays, male grooming goes along with the female grooming routine. 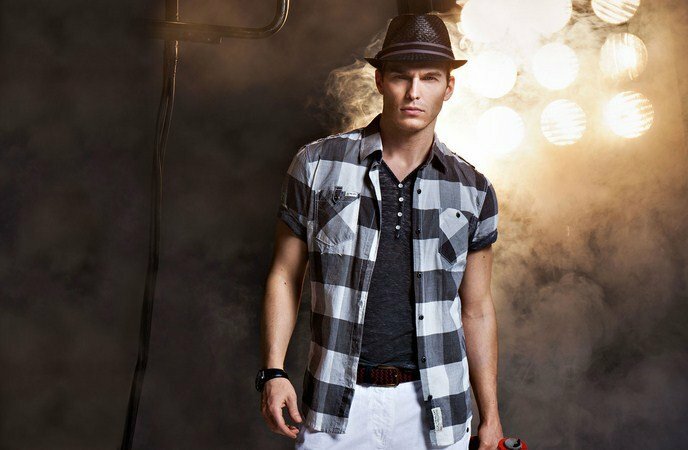 Now, men are taking more pride in their appearance, and they also want to look great when going out. On the market, there are a plenty of new products designed for men, and male grooming services have become a blooming marketplace. If you want to have a clean- shaven look, make habit of shaving every day. Clean, shaven men often look younger and less aggressive than men with full beard. However, a plenty of the ingredients in the typical drugstore shaving cream available have been related to cancer and hormone disruptions. You do not need to give up the razor, but you can choose a safer method by using natural ingredients. You can make your own shaving cream at home.  You melt the coconut oil and shea butter in a double-boiler, then add olive oil or sweet almond oil and stir it up.  You pour it into a bowl and allow it to firm up in the fridge.  Then, you use a mixer to make it a consistency like that of a shaving cream. Keeping your skin moisturized and exfoliated will help you reduce and prevent wrinkles. The main key to your youthful skin is your diet.  Cabbage: This food contains a large amount of vitamins A and C and both of them help reduce lines. Also, it detoxifies the blood, and the fiber found in cabbage helps remove waste and toxins from the body. Remember that too many toxins in the body can show up on the face, resulting in making you look older. Therefore, you should try eating some raw cabbage before diner a couple of times per week.  Pears: You should eat or drink them to treat nasolabial folds. Just remember that you should use organic pears and eat their skin as that is where almost all of the anti-aging nutrients are. 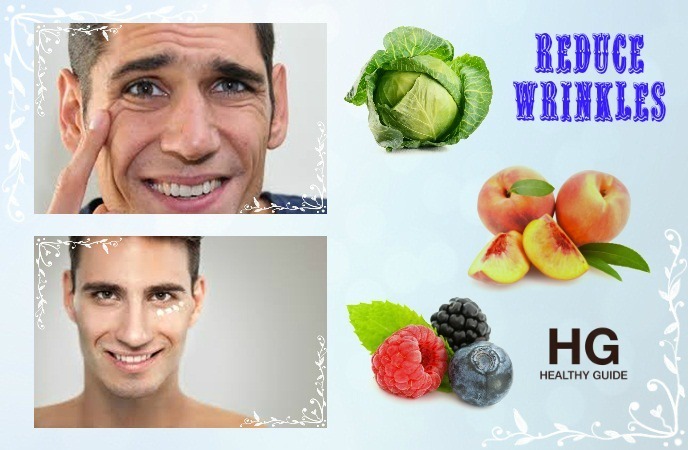  Watery veggies or fruits: They will help with hydration, which will make your skin look more radiant and youthful.  Meat and dairy products: You should cut back on these foods as they can age your skin. Do not need to completely give up meat and dairy products. Just eat less meat and opt for organic meat.  Coffee and caffeinated tea: You should skip out them because they can dehydrate the skin, causing signs of aging.  Sugar and artificial sweeteners: You should use raw honey or stevia instead. Apart from lack of sleep, under eye problems can result from stress or fluid retention, so consider using celery to deal with it. Celery can work in two ways: it reduces stress hormones and it works like a diuretic to stimulate excess fluid to get out of the body. To deal with this problem from the outside, you can consider freezing a spoon overnight and apply it to your infected eye area every morning. Alternatively, you place chilled raw potato slices under your eyes for about 20 minutes in order to help you reduce dark circles as they have catecholase, which is known as a skin-lightening enzyme. In case you are worried about aging around your eyes, you can consider all natural eye creams. Apart from smooth skin, one of the biggest beauty concerns is a bright smile. There are some DIY recipes that will help you whiten teeth, but the cheapest option is to clean the teeth with whitening toothpaste. Invest in toothpaste that keeps your teeth white. Make your smile attractive by utilizing this twice daily. You can follow homemade remedies to have a brighter smile in 2-3 weeks. Besides, this is another reason for you to cut back on the coffee and black tea. Avoiding them will help you keep your gorgeous bright smile. Having white teeth does not mean that you have a fresh breath. Though regular teeth brushing can help, using a good mouthwash is important. Mouthwash can get to all parts of the mouth that your toothbrush cannot reach, leaving you a fresher breath and a cleaner mouth. 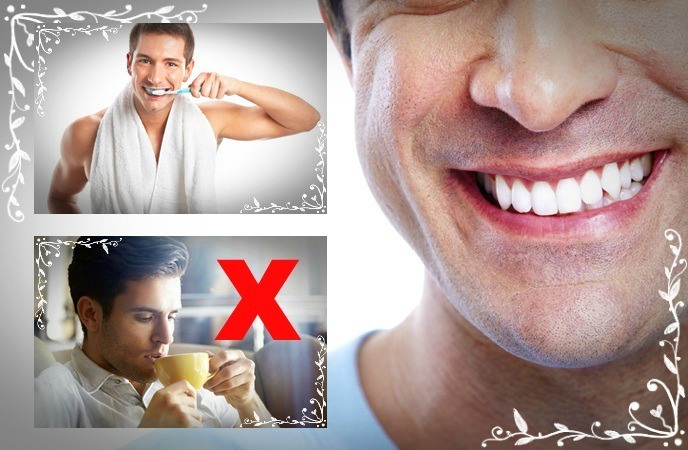 In fact, having a fresh breath is actually one of the best beauty tips for men that you should consider following to become more attrative. One of the best beauty tips for men that you should know is manicure. Men must keep a look at their nails. The nails must be trimmed and neat. Cracked and black nails look out of date. The nails have to be done weekly with a nail cutter. If you are not sure about it, use the manicurist. Your hands have to look healthy and clean. You can find an effective way to heal your dry and rough skin at home. You do not have to follow an elaborate skin care regime. Just warm up unrefined jojoba oil or coconut oil and then apply onto your dry skin areas. Besides, you also need to boost the absorption by removing the top layer of dead skin cells first. Also, you can sprinkle some baking soda into your everyday cleanser. Remember to add it to your hand or the washcloth each time instead of placing it directly into the bottle. Moisturizing is very important for dry skin. The aloe vera ’s fleshy gel can serve as a natural moisturizer for dry skin. 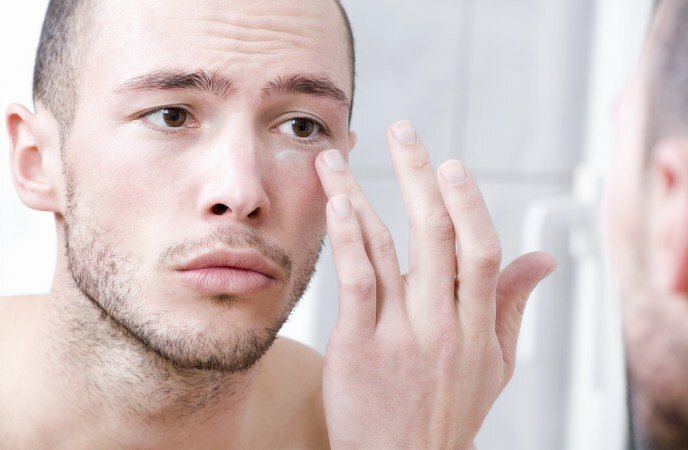 One of the biggest things in terms of skin care that men often have to face is dealing with oily skin. 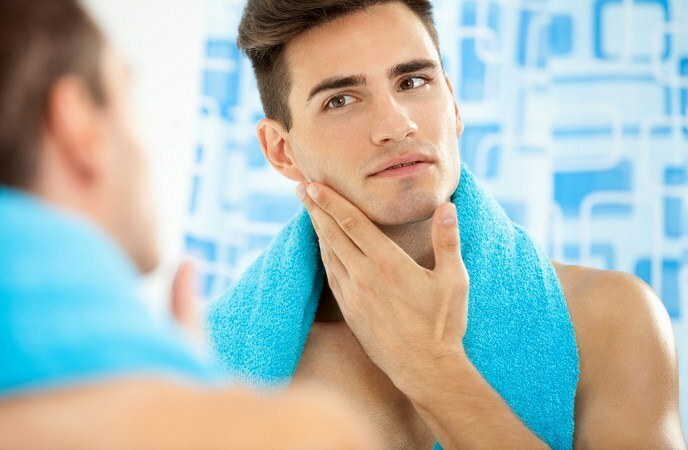 When it comes to skin care products for oily skin, there are a plenty of products which is specifically designed for men. Do not opt for harsh cleansers and extremely hot water as they will only make more skin problems. Men should try natural alternatives.  Witch hazel is a natural remedy for skin problems with oily skin. This is considered as a natural astringent, so it will dry excessive oils and this makes witch hazel the great face wash for men’s oily skin.  Some slices of tomato can also help you control the oil production on the face. You can rub them on oily skin directly. Allow the juices to sit on the skin about 15 minutes to be absorbed and then rinse it off with cold water. One of the best beauty tips that you should know if you want to achive your best look is to use sunscreen before going out. Whether it is summer or winter, going out in the day light will make you face the sun rays that include the harmful radiation. 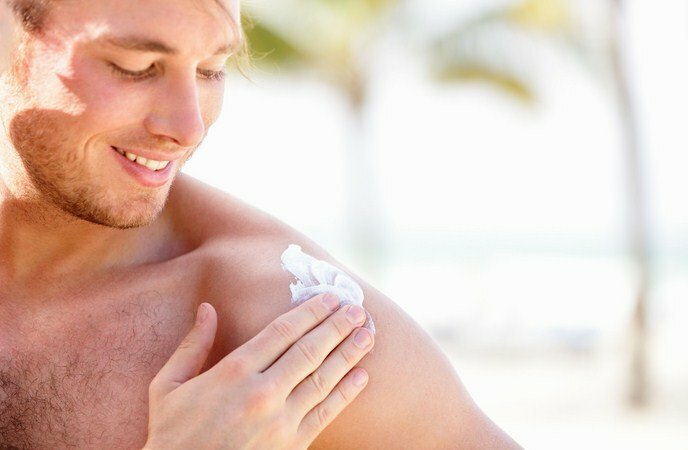 It is really important to apply a sunscreen cream or lotion on your facial skin and body skin before going out. It is advised to use SPF more than 20. For all hair types, it is important to use a mild shampoo that suits your hair. Some ingredients such as vitamin E are excellent for naturally conditioning and strengthening the hair follicles. Use a good conditioner after washing your hair with shampoo. Remember to read the labels because some types of hair-care products can contain ingredients that will not do much for the hair. Additionally, you can consider following hot oil treatments to leave your hair with a natural-looking shine. Besides, you need to know which hair products will suit you. Messy styles and thicker hair can be solved by using waxes and pomades. Whereas, thinner hair lighter products and sprays will be the best options for you. When it comes to best beauty tips for men, using a concealer to hide imperfections on the facial skin is essential. It does not look like you are using lipstick, eye shadow or blush, so you should not be afraid of using it. All people get pimples and blemishes, and all would like to hide these imperfections off. 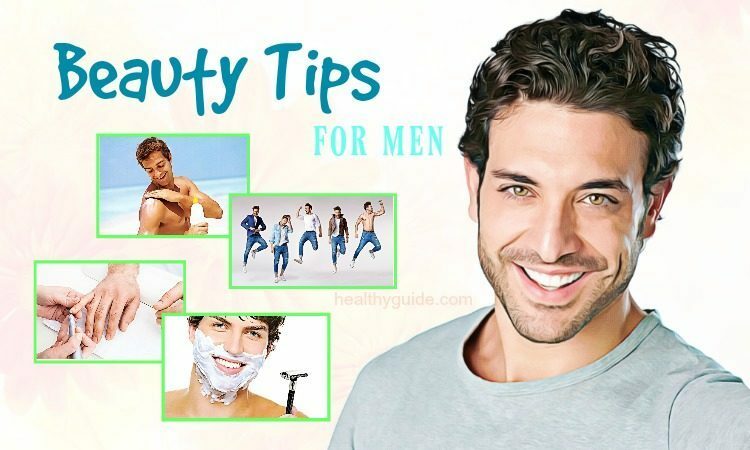 Do you want to learn more about some of the best beauty tips for men and how to make use of them, continue reading this article. In order to lose weight, you have to give the body the best fuel, and simultaneously eat foods that will aid to remove the toxins from the body. You should avoid the skin-wrecking foods as I mentioned earlier will help you a lot as they may be clogging to your body. There are a plenty of men’s beauty tips involving diet or things you already have in your kitchen. 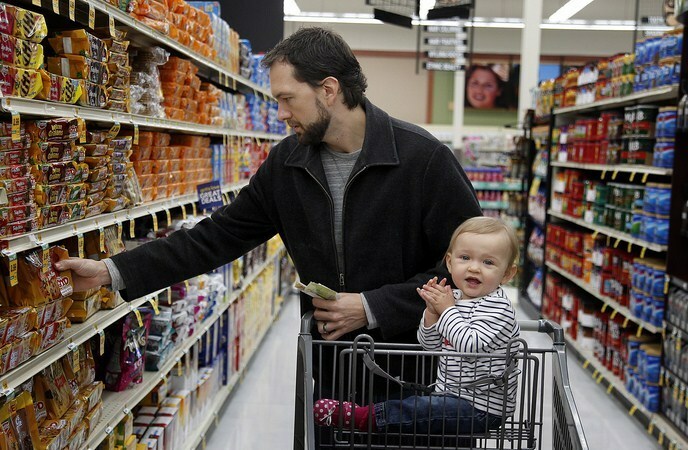 When you want to buy a product for a specific purpose in lieu of raiding the pantry or fridge, always make sure to opt for products made with natural ingredients. 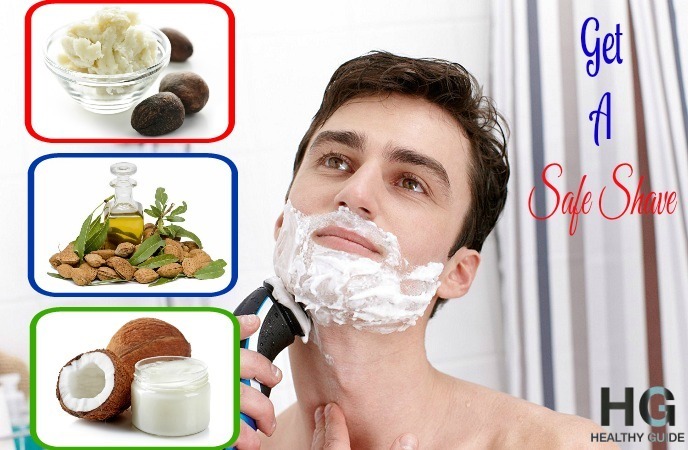 In fact, choosing natural products is one of the best beauty tips for men that you should not look down, but try to opt for natural products for good. This tip will not bring an instant result, but it is one of the principles of nutrition plan, and eating a plenty of vegetables that contain carotenoids. Consuming some foods like cantaloupe, carrots, tomatoes, oranges, pumpkins, sweet potatoes and dark leafy greens can give you a ‘tan’ look to lighter skin tone. This will make you look healthier. Follow three of many of the skin care tips, which can deal with skin discoloration.  Lemon juice is well-known for its ability to reduce blemishes. It is also a main ingredient in many skin creams as well as face washes. A homemade lemon and yogurt mask can help you even skin tone and even deal with your stubborn acne marks.  Alum and lemon juice can be combined in the same amounts to make a topical facial toner.  Apple cider vinegar is also another great toner for skin. This will help you treat excess sebum without making your skin flaky and dry.  Anti-aging creams can leave men’s face with an unmasculine-looking shine. They are for daily use. In case you use these anti-aging creams, you may also buy some cosmetics in order to take the shine from your face. You may have to choose products with sunscreen in it in order to protect the skin from sun damage.  Moisturizers: You must add moisturizer to the facial skin and the body skin. You must clean the body while taking shower and then apply a layer of moisturizer all over the body.  Cleansing: You will find dirt and pollution makes the skin dull. The smoke also adds to the adding particles to your face, which causes damaged skin. Wash your face each morning and evening with a mild face wash. Besides, cleansing your skin with an exfoliator in order to get rid of dead skin tissues and then leave you looking great. This can also aid to prevent acne, black heads and ingrown hairs. Use this 4 times a week.  Cosmetics should be chosen in a careful way. On the market, there are many cosmetics designed for men and they can be used to give you your best facial features. The best way you can do is to seek out an expert. 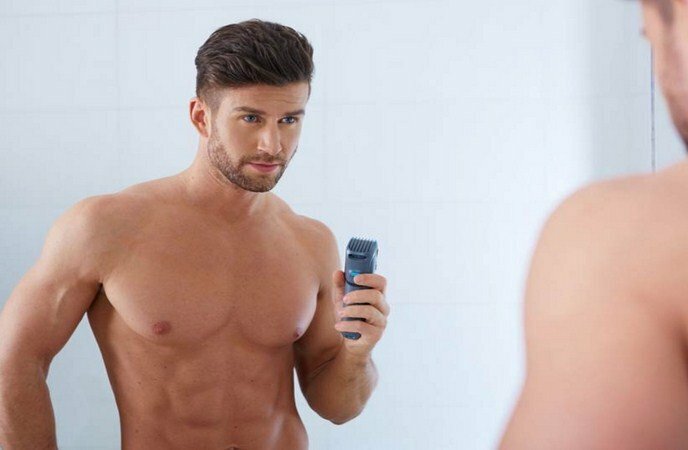 The best beauty tips for men that you should consider following to help you achieve your look must include manscaping. Actually, to shave or not to shave is just a matter of personal taste. You are able to manage hair growth on your body parts by trimming your unwanted hair with an electric groomer or scissors. It does not need to be done every day and it does not also take so much effort, but it may make a big difference to your look. In case you plan to remove unwanted body hair, you need to read an article about manscaping for extra tips. Care for your lips so that they look plump and healthy. The wrinkles and lines must be cleared off from the lips. You must add some balm onto your lips at night for protection. You must use a good lip balm that contains SPF to protect your lips from sun damage. Actually, caring for lips is one of the best beauty tips for men that you should not skip out, but try to follow it to have a plump lips. Whether you are going out to s casual or formal event, make sure that your clothes are at least well-laundered. Cleanliness is another thing you need to concern. If you have followed on all of the care tips above, you will be able to spoil it by having poorly pressed clothes. Besides, you do not forget to your shoes, which should be well- polished. Do you want to know other beauty tips for men? Continue reading this entire article and then try to follow these beauty tips for good. The best tips to stay healthy and beautiful for each individual must include drinking plenty of water. 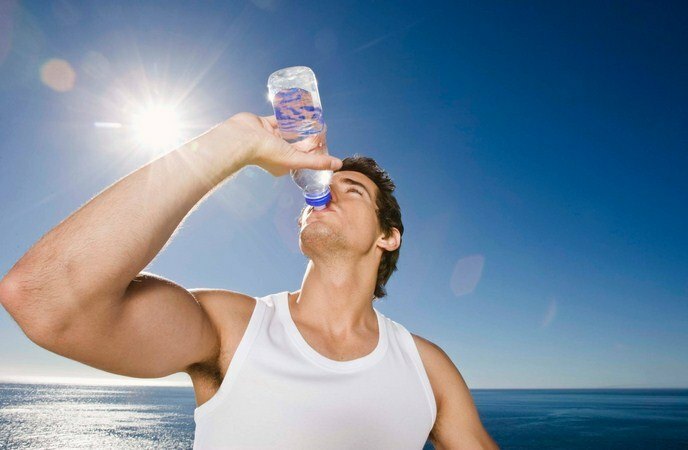 Individuals who do not drink enough water may have skin problems like scaly texture, dry skin and wrinkles over skin. These skin problems have only one remedy- drinking water. This is known as one of the best methods to stay healthy and handsome. In fact, drinking water is actually one of the best beauty tips for men that will help your skin stay healthy and hydrated, so do not look down it. Only using creams and moisturizers is not enough. You will need to add some drinks to your diet to make your skin beautiful from inside. 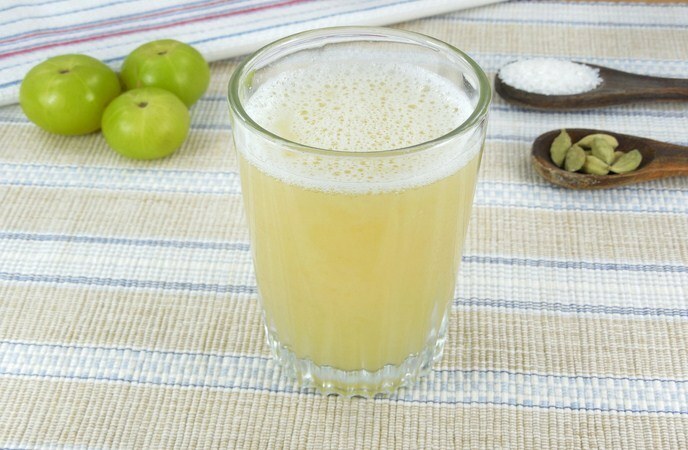 Actually, amla juice is one of the best drinks every man should drink in the morning to get a beautiful skin tone. You should drink this juice regularly and then you can see the skin becoming healthy and beautiful. This is a natural treatment for men. You have to make a paste from few nutmegs. You apply this paste on the face and wait for a couple of minutes. You need to leave it on until it is entirely dry. Then, you wash it with water. In fact, this is a great remedy to remove blackheads as well as white heads from the skin. Consider using nutmeg as a natural remedy to get a healthy kin at home. 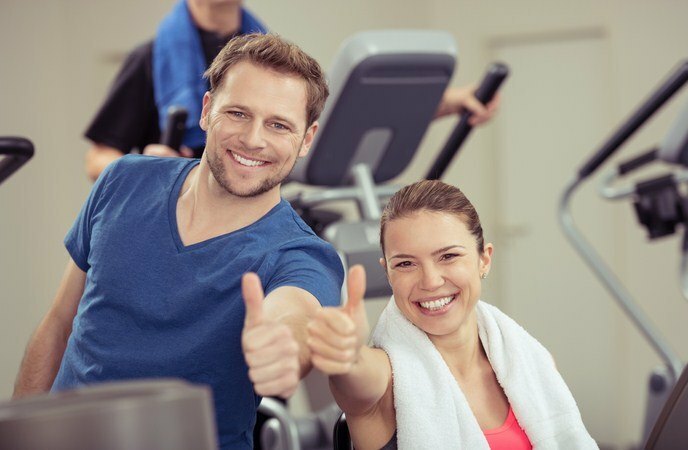 The best beauty tips for men that you should know and make use for good must include visiting the gym more often. Working out regularly will help you maintain your physical shape and it will also improve your look. Exercises will improve the blood circulation and simultaneously increase the amount of oxygen that may reach all of your internal organs as well as your skin. This will help you have a clean-looking and healthy glow. 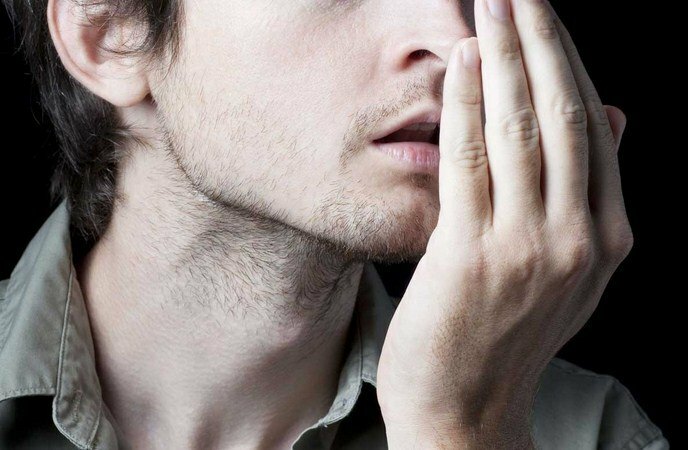 The entire article above reveals some of the best beauty tips for men that we would like to introduce. If you see that the tips and advice suggested in this article are exactly what you are looking for and can really work well for you, then feel free to leave your comments below to let us know your opinion!